The Boy Scouts have a merit badge for architecture. And yes, I have one. 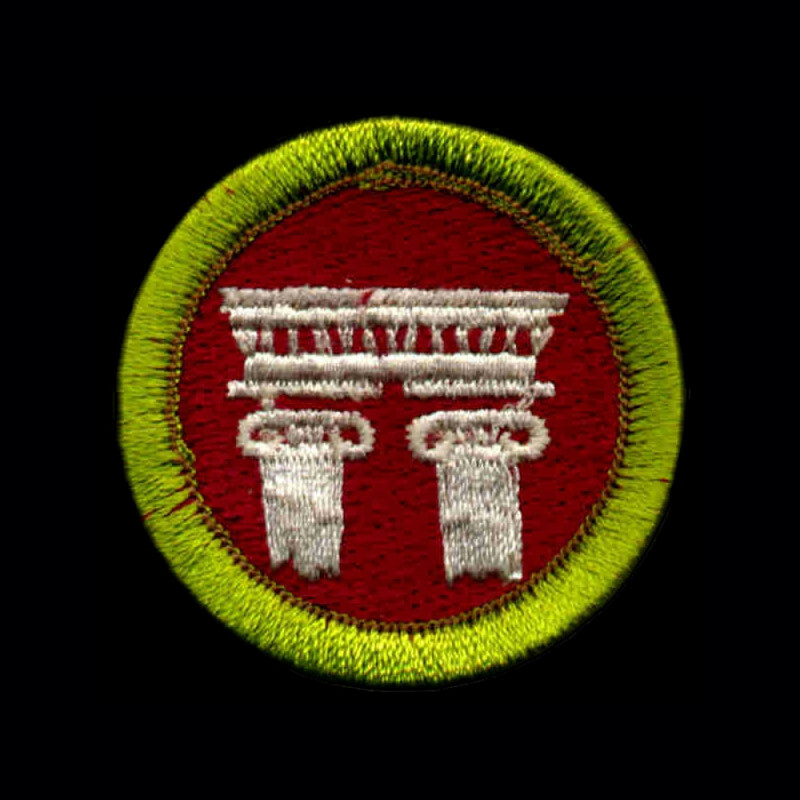 On my journey toward the rank of Eagle scout, my world opened up in many ways, but surprisingly, it was the experience of earning this relatively obscure merit badge that influenced the course of my life. R. G. Nelson, the distinguished Coeur d'Alene Idaho architect, was my counselor. This was just a little quiet volunteer community service gig on his part. He was also the reason I noticed architects and architecture as a possible life interest. He seemed to me to be the most interesting adult I had ever met, and he is responsible for me ultimately becoming an architect. I remember the feedback I got from one high school teacher - that I would never make it. I'm glad I gave him the attention he deserved. He was dead wrong on something much more fundamental than his evaluation of me; he had no idea what architecture is. He confused architects with engineers, or at least, architecture with engineering. What a contrast in mentoring my interaction with these two men represented; one revealing a world of possibilities, fueling hope and enthusiasm - the other attacking my dream and undermining my self esteem. Thank you, Mr. Nelson.